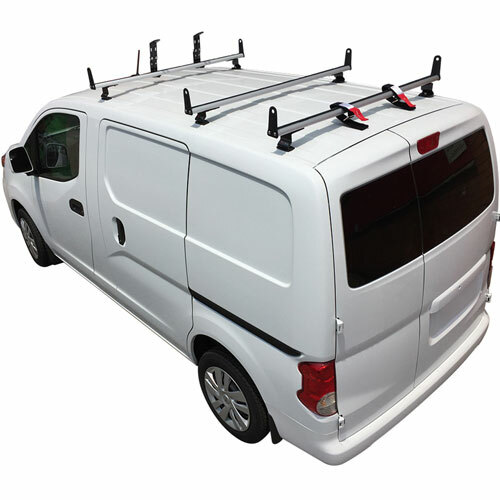 Vantech Utility Racks and Vantech Ladder Racks for Vans are rugged, durable, good looking, affordable, and are available to fit a variety of vans and needs. Steel and aluminum van racks are available for immediate shipping from The Rack Warehouse. Vantech Van Racks are available in 1 to 15 crossbar configurations, in high and low profile styles and available in black, white and silver to accommodate a variety of carrying needs and looks. Accessories like conduit carriers, ratcheting tie downs, ladder stoppers, adjustable ladder guides, Velcro ladder straps, and more, are available on our Vantech Accessories page. 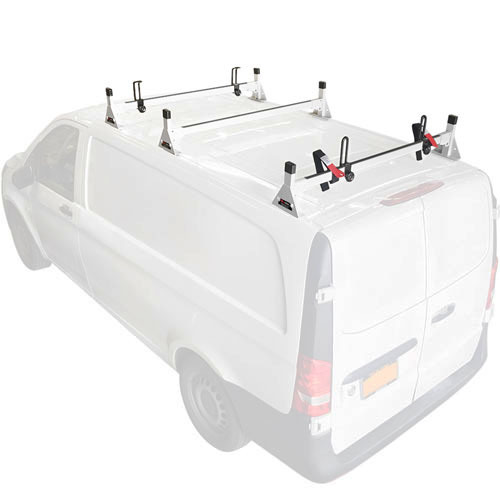 Vantech Ford Transit Connect Utility Ladder Racks for the roof top of Ford Transit Connect vehicle are rugged, durable, good looking, affordable, and are available in a variety of designs. Steel Ford Transit Connect Ladder Racks and Aluminum Ford Transit Connect Ladder Utility Racks are available for immediate shipping. Hi profile, low profile and quick connect ladder racks are available in black and white and are designed exclusively for the Ford Transit Connect. 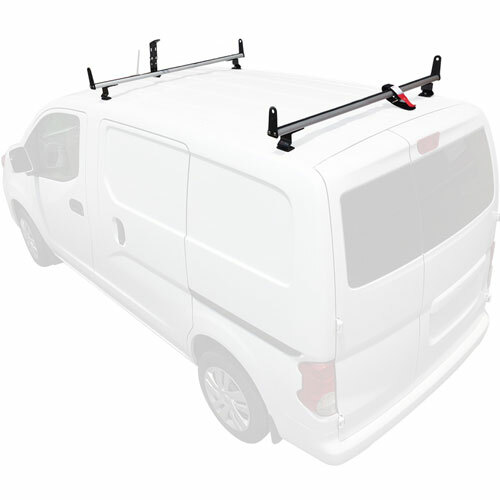 If you're looking for additional Vantech Accessories to fit the Ford Transit Connect, all Vantech Ladder Rack Products are in stock at RackWarehouse.com. 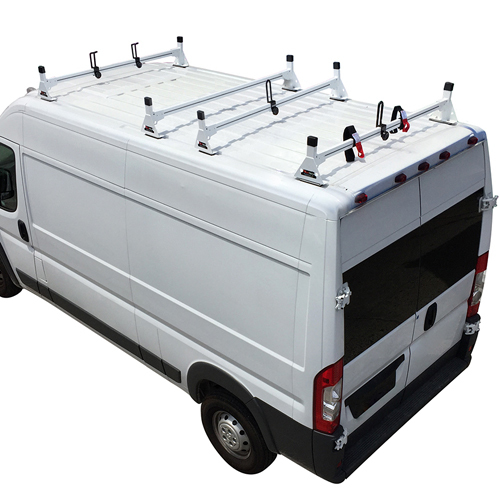 Vantech Utility Ladder racks for Dodge Sprinter, Mercedes Sprinter and Freightliner Sprinter Vans are in stock, discounted and ready for immediate shipping from RackWarehouse.com. Carry long loads of ladders, pipe, conduit, lumber and other long, bulky construction materials on these rugged Sprinter Van Racks. 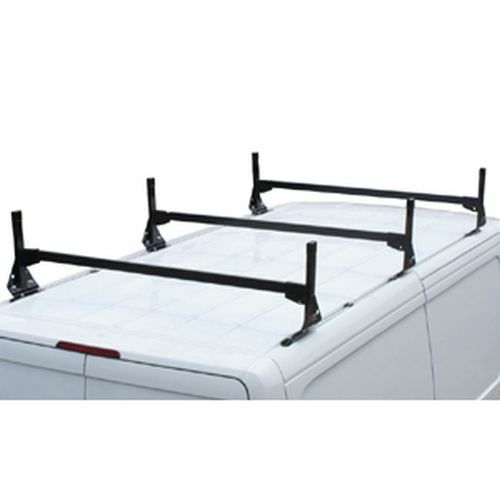 Because Dodge, Mercedes and Freightliner Sprinter roofs are unique, Sprinter roof racks from Vantech are designed specifically for Sprinter Vans. Dodge Sprinter, Mercedes Sprinter and Freightliner Sprinter Ladder Racks are available with 2 to 9 crossbar configurations. Sprinter Racks are available in black, white and silver. Our Entire Vantech Product List includes Racks to fit any truck or van. Vantech Utility Ladder Racks for Dodge Ram Promaster and Promaster City Vans are in stock, discounted and ready for immediate shipping from RackWarehouse.com. Carry long loads of ladders, pipe, conduit, lumber and other long, bulky construction materials on these rugged Dodge Ram Promaster and Promaster City Van Racks. Because Dodge Ram Promaster and Promaster City roof lines are unique, Dodge Ram Promaster and Promaster City roof racks from Vantech are designed specifically for Dodge Ram Promaster and Promaster City Vans. Dodge Ram Promaster and Promaster City Ladder Racks are available in 1 to 4 crossbar configurations and available in black or white. 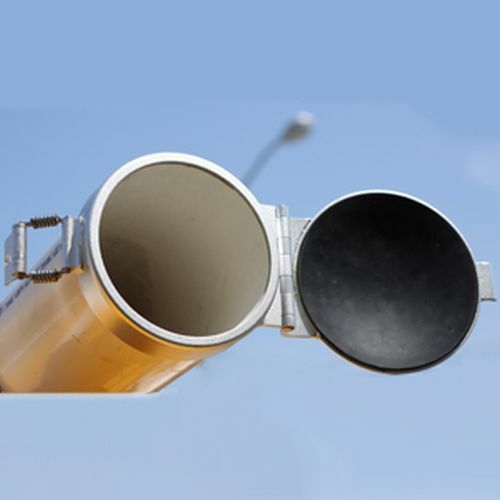 Our Entire Vantech Product List includes Racks to fit any truck or van. Vantech Mercedes Metris Utility Ladder Racks for the roof top of the Mercedes-Benz Metris van are rugged, durable, good looking, affordable, and are available in a variety of designs. Steel Mercedes Metris Ladder Racks and Aluminum Mercedes Metris Ladder Utility Racks are available for immediate shipping. Hi profile, low profile and quick connect ladder racks are available in black, white, and silver and are designed exclusively for the Mercedes Metris. If you're looking for additional Vantech Accessories to fit the Mercedes Metris, all Vantech Ladder Rack Products are in stock at RackWarehouse.com. 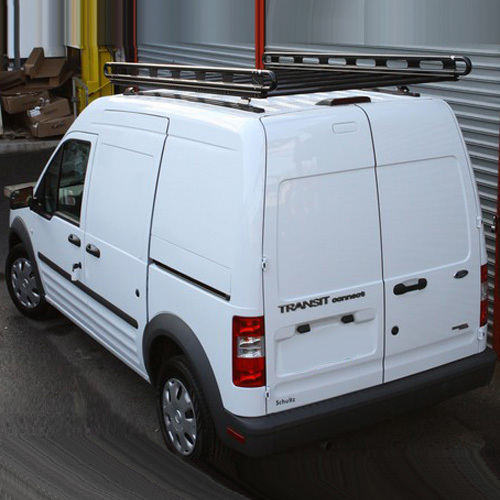 Vantech Utility Racks and Vantech Ladder Racks for Standard and Extended Length Vans are rugged, durable, good looking, affordable, and are available to fit a variety of vans and needs. Steel van racks, aluminum van racks, white, black and silver van racks are available for immediate shipping from The Rack Warehouse. 1, 2, 3 and 4 crossbar van racks are designed in high and low profile styles to accommodate a variety of carrying needs. Accessories like conduit carriers, ratcheting tie downs, ladder stoppers, adjustable ladder guides, Velcro ladder straps, and more, are available on our Vantech Accessories page. Vantech Utility Ladder Racks for Chevy City Express Vans are in stock, discounted and ready for immediate shipping from RackWarehouse.com. Carry long loads of ladders, pipe, conduit, lumber and other long, bulky construction materials on these rugged Chevy City Express Van Racks. Because Chevrolet City Express roof lines are unique, Chevy City Express roof racks from Vantech are designed specifically for Chevy City Express Vans. Chevy City Express Ladder Racks are available in 2 or 3 crossbar configurations and available in black, silver, or white. Our Entire Vantech Product List includes Racks to fit any truck or van. 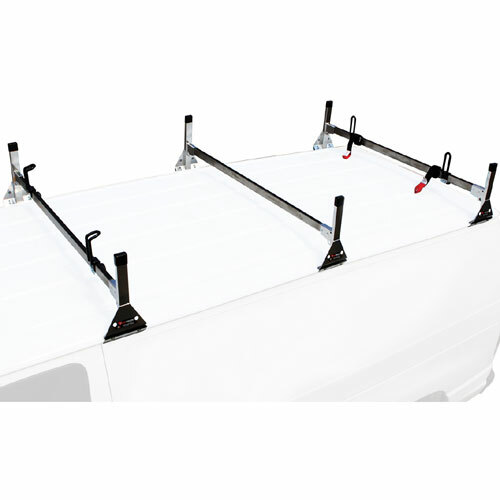 Vantech Utility Rack and Ladder Rack Accessories for vans, pickup trucks, Dodge Sprinter, Ford Transit Connect, Honda Ridgeline, Chevy Avalanche and enclosed box trailers are on sale and ready for immediate FREE SHIPPING from The Rack Warehouse. Popular Vantech accessories like conduit carriers, ratcheting tie downs, ladder stoppers, adjustable ladder guides, Velcro ladder straps, kayak saddles and more, are in stock. Vantech Ladder Rack Accessories are convenient for positioning, fastening, locking and securing your ladders and other long or bulky construction materials to your Vantech Rack. Be sure to visit our Awesome Deals! Page for big savings on returned and slightly blemished rack items.